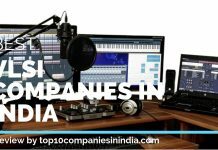 Here is a list of Top 10 mobile application development companies in India; these are the best companies offering web and mobile application development solution. Ranking process of these best mobile application development companies in India is frequently being updated by our expert team. India’s one of the top software powerhouse Infosys is also a leading player in mobile application development. It has been ranked among the best web application development companies in India which offer a wide range of mobility solution for multiple Operating systems and technologies. 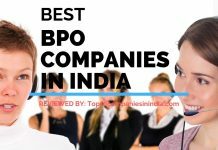 Wipro has been a leader in Information technology for past couple of years and started mobility business to pace up with the modern technology. The service offers from Wipro includes mobile technology, mobile testing and mobility solutions for healthcare, energy, telecom, transportation industries. Global leader in Information technology, outsourcing and software development, Capegemini is also in business of mobile application development. The company has recently built the SAP business mobile object reporting solution and has been ranked among the top mobile app developer in the world. Mindfire solution has been ranked among the top mobile application development companies in India having workforce of more than 600 techies. The company is mainly focused in software development and testing; and offers solution for commercial web operations. It is a well known web solution provider company established in year 2008. The company is ranked one of the top mobile application development companies in India which offers a wide range of products and service including mobile application, web application, mobile testing and cloud based technology. Softweb solutions is a software development and consulting agency having expertise in web development and mobile application development. It offers e-commercial industry specific solution to media, communication and hospitality industries. 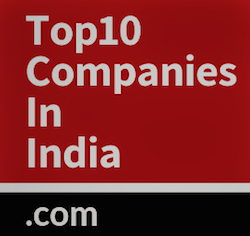 It is ranked among the top 10 mobile application development companies in India. Arth I soft is a leading mobile application development company in India. It offers complete web development solution such as web application and mobile application for all the latest technology based mobile operating systems. An ISO 9001:2008 certified company which was established in year 2008, is a leading web solution provider in the country. It offers various website related solution including designing, software and e-commerce solution. One among the top 10 mobile application development companies in India, Source bits offers solution for mobile, web application and cloud. Company’s headquarter is located in Bangalore and also has offices in San Francisco, Niigata and Mexico City. 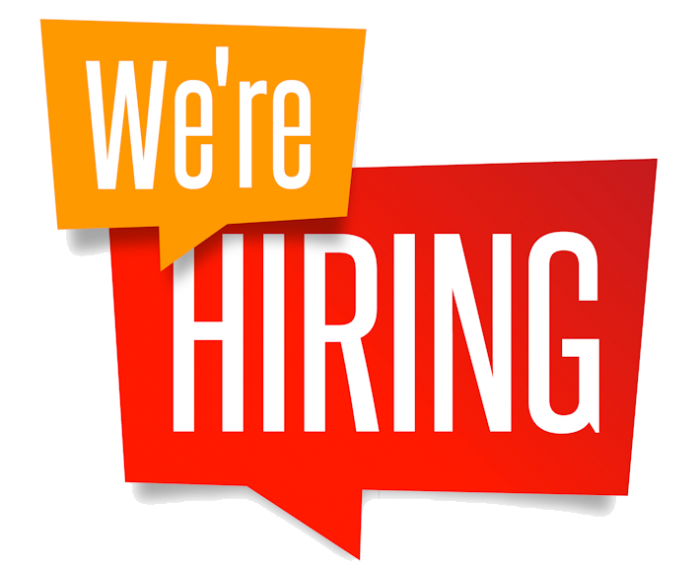 Hidden brains is a leading web and mobile developer based in Ahmadabad, Gujarat. It offers diversified products across mobile app development, game app development, web development, php and Microsoft solutions.